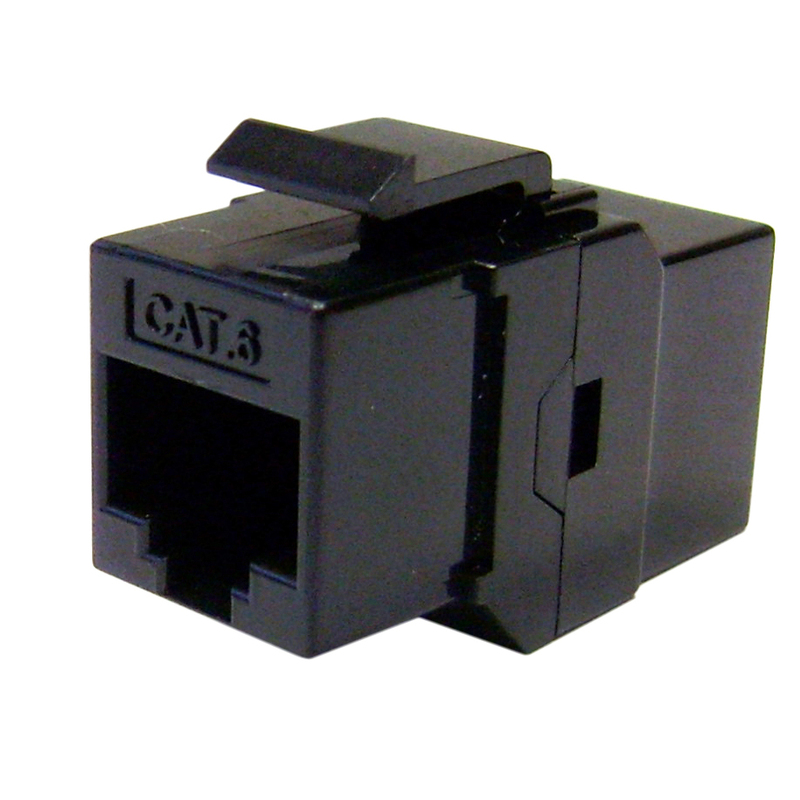 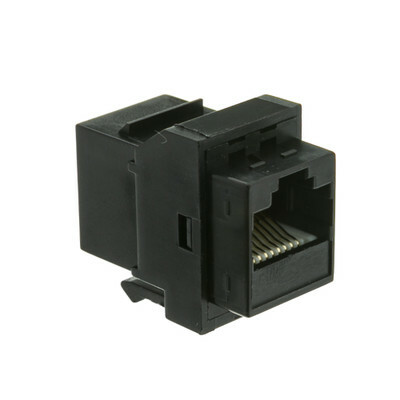 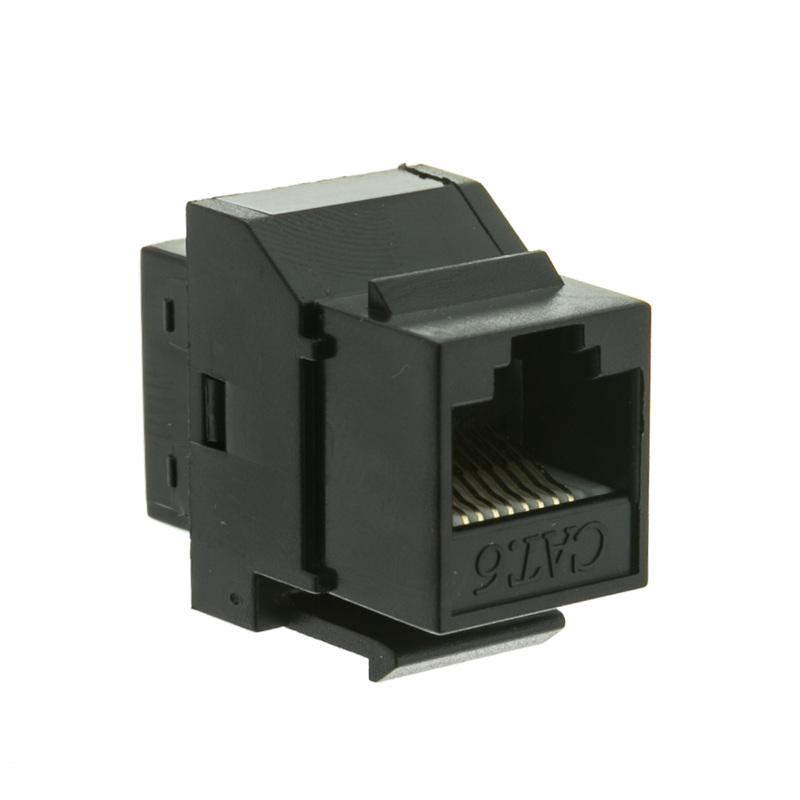 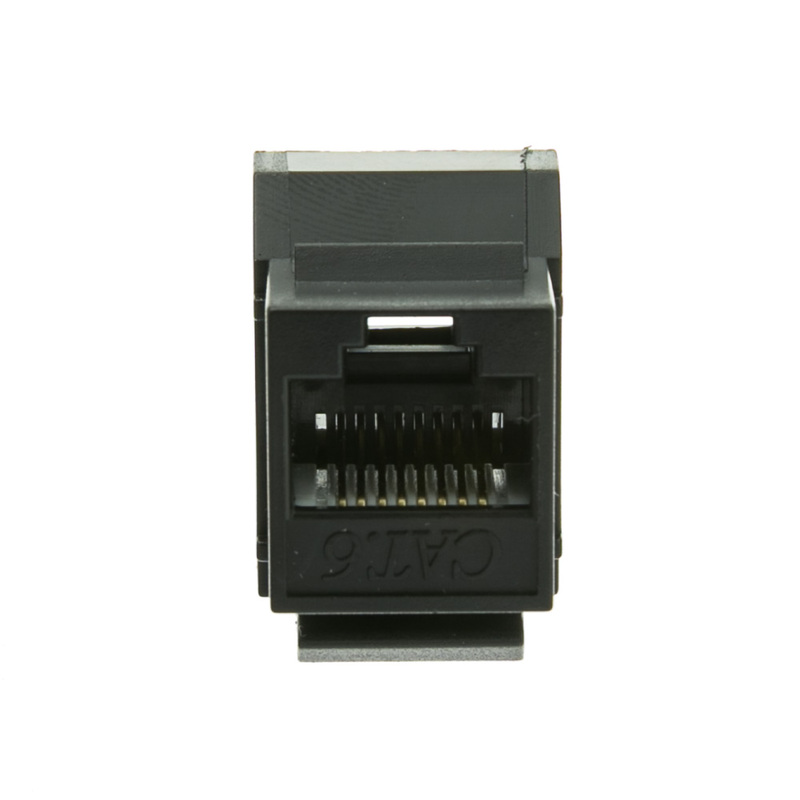 Use this Black Cat6 inline keystone coupler to neatly bridge two Cat6 cables. 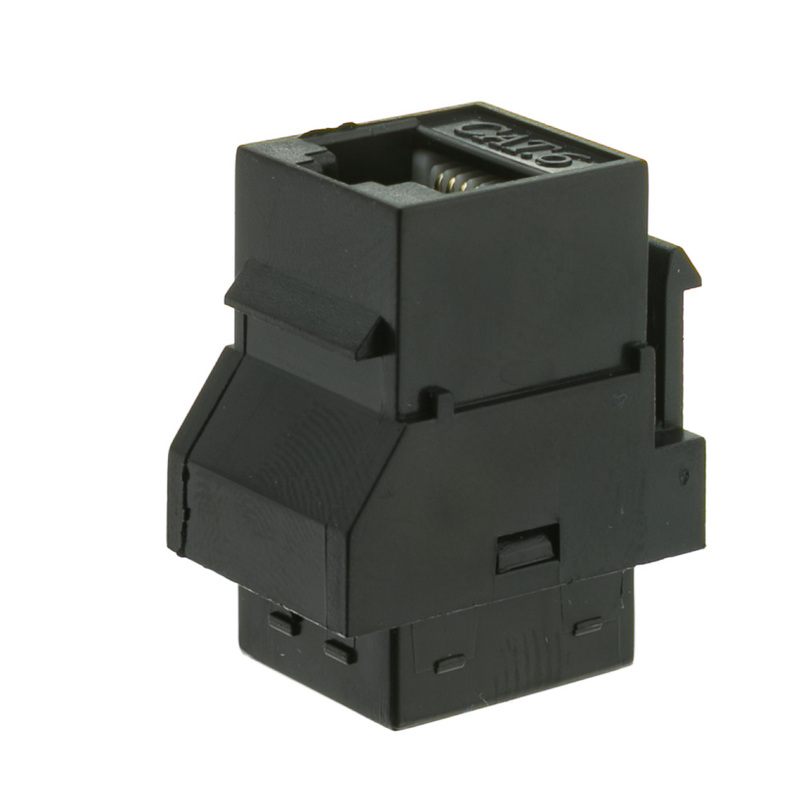 Keystones can be used with our keystone wall plates and our keystone blocks. the keystone system allows one to maintain a modular/adaptable installation.